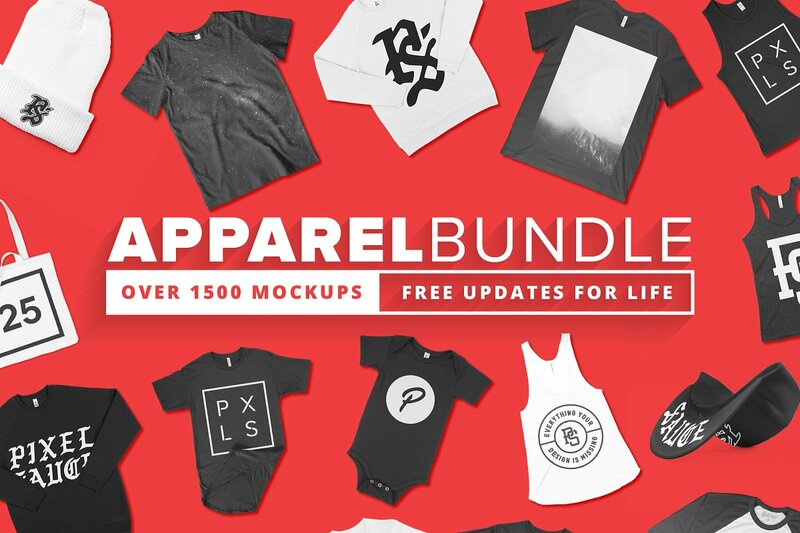 If you’re following us on our social media accounts, then you may be aware that yesterday (and today) I’ve announced a new mockup. Well, it’s here! 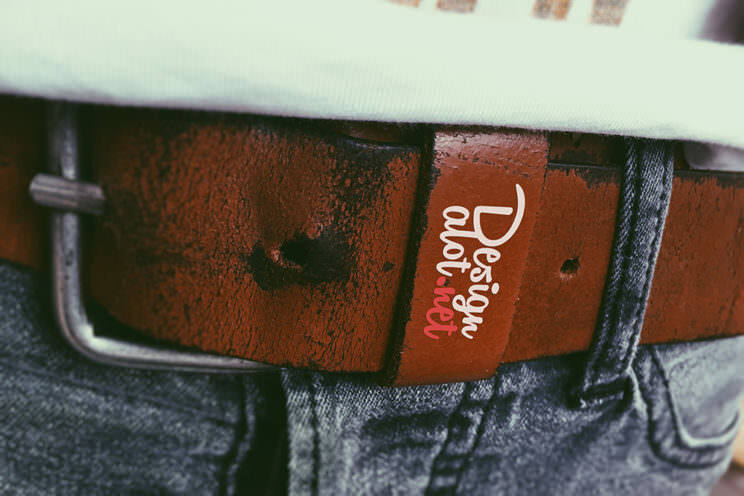 The new mockup it’s a fashion related mockup, which gives you the ability to print and engrave your own logo on a vintage leather belt. 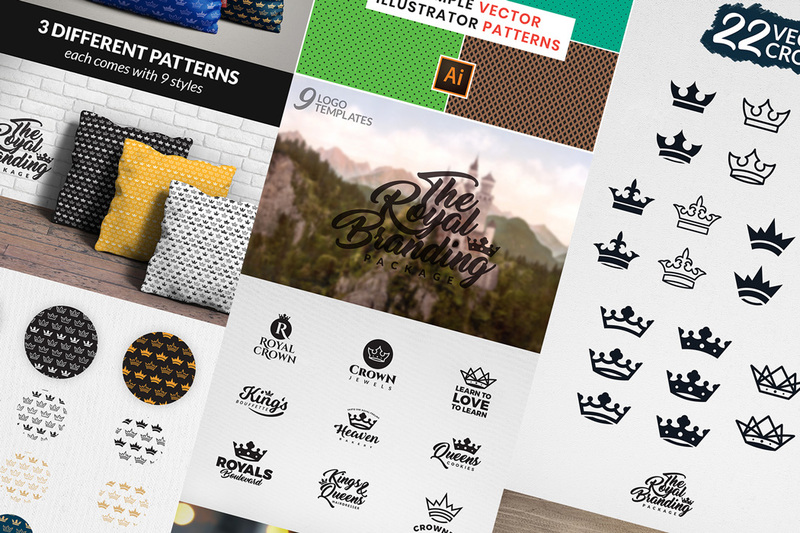 It’s fully layered, editable, smart object ready and really easy to use. You can place your logo on that small part of leather that holds the belt (I can’t figure it out how it’s called right now – but it’s like in the above pics), where you can easily replace that logo with your own. The mockup it’s perfect for a fashion related project! 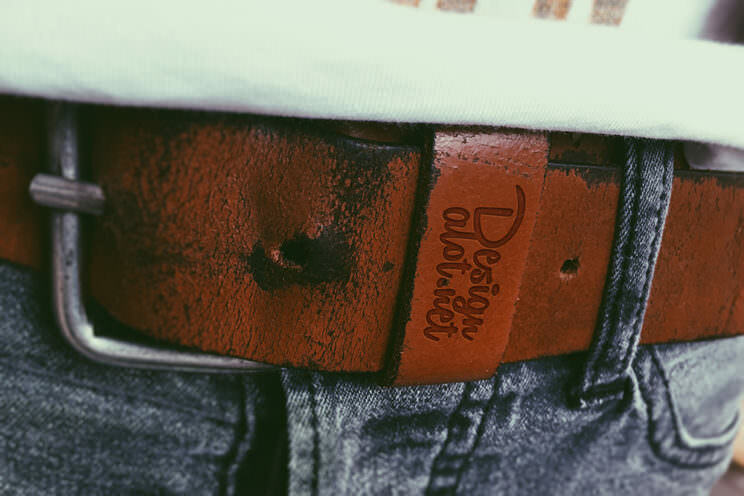 Thanks for sharing this amazing leather belt mockup mock-up.